The Aged Care Industry Association’s vision is for an Australian aged care system that provides choice and wellbeing for older Australians. 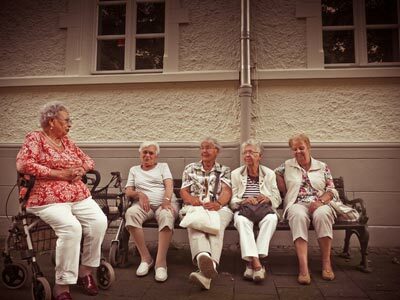 The Aged Care Industry Association (ACIA) is an association of aged care providers. Membership is open to all providers of aged care in Australia. Our members operate services including residential aged care, home care, home support and retirement living. ACIA works to advocate for and support our members and our industry. The aged care industry employs over 360,000 people, and cares for over 300,000 older Australians. To maintain effective, high-quality services for older Australians, we need a suitable legislative, regulatory and funding environment. ACIA works to support such an environment. ACIA’s services and resources are constantly evolving to support our members, to encourage best practice, and to promote efficiency and innovation in care provision and management. 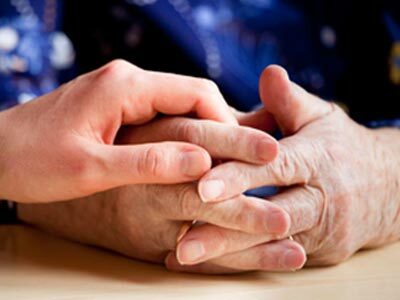 Through our corporate memberships and sponsors, ACIA has developed partnerships with a range of organisations and companies who supply services, products and advice to the aged care industry. I learned of ACIA back in March 2018. The CEO was good enough to make time to meet with me in between meetings on a busy business trip from South Australia to Sydney and listen to my concerns, discuss industry challenges faced by providers and articulate ACIA’s position on many of these challenges. I decided to commence a trial membership and have been extremely pleased with the service and professionalism of all the staff from the top down and have now signed up for a full membership. The CEO always makes himself available via phone or email. The information distributed by ACIA to it’s members is current, poignant and effective for busy Aged Care Providers to keep them updated with industry changes and current topics. ACIA’s CEO has extensive experience and knowledge of government at high level and is able to advocate effectively on behalf of it’s providers. The CEO is more than willing to listen to the views of it’s members and advocate the same through ACIA to government swiftly. ACIA also has an affiliate relationship with an HR firm that provides initial free advice and then subsequent advice at discounted rates to ACIA members which is an important service to have access to quickly for providers where workforce challenges occur frequently. I have no hesitation in recommending ACIA as a Peak Body of choice for approved providers in the Aged Care Industry. ACIA have always been such a strong support body for us at all our three of our sites, readily providing prompt assistance and advice. 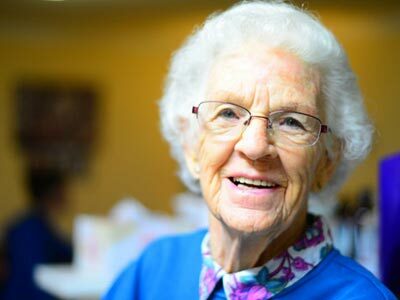 The team is extremely friendly and approachable, and their knowledge of regulations, standards and legislation is exemplary and we can rely on them to always give us the heads up on any changes or new information pertaining to the Aged Care industry. Have any questions about corporate membership? 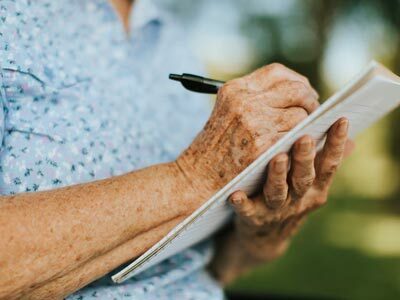 The Australian aged care industry is a rapidly growing and changing sector and ACIA believes in the value of good advice and education to support members in their journey through the aged care industry regulatory changes.